Remember waking up thinking of a competition, presentation, or performance ahead of you? The thrill. The butterflies. 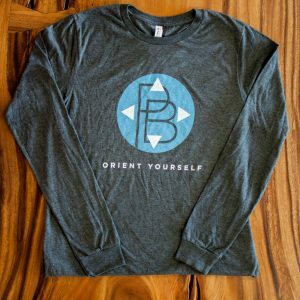 Every day presents an opportunity to try your best, to be your best. 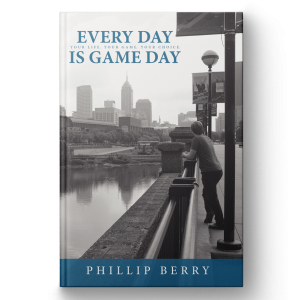 This book is a personal growth devotional that leads the reader through key opportunities to make every day a game day in his or her own life.